Real. Belgian. Cocoa. 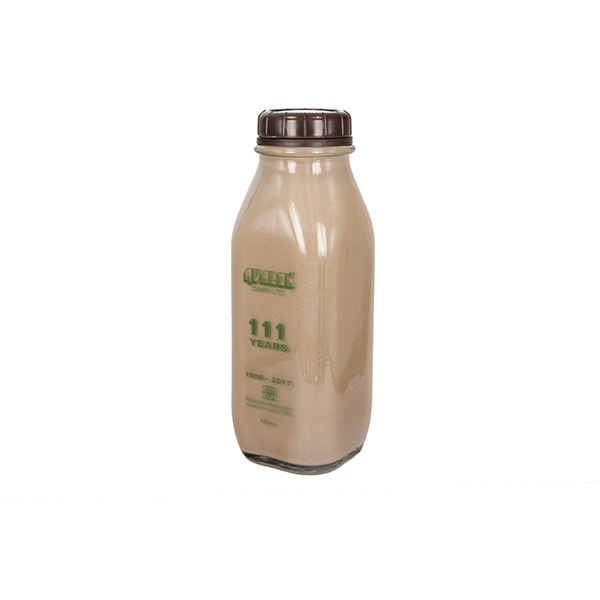 Say that slow enough and the Avalon Chocolate Milk Genie just might make an appearance! 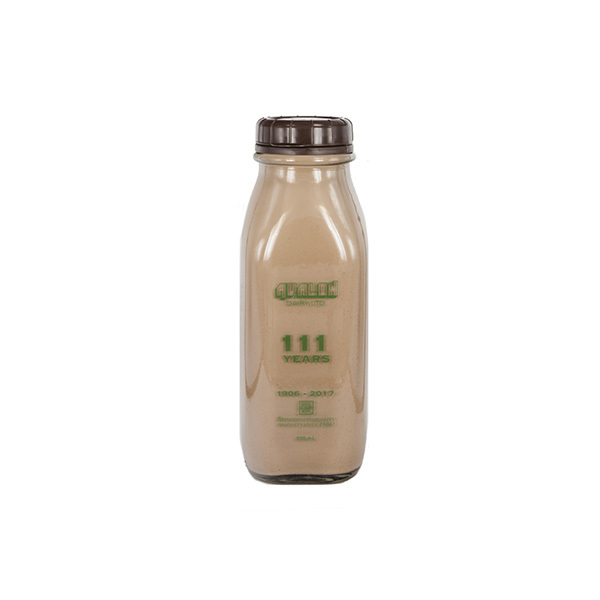 Avalon’s Chocolate Milk is the real deal, and it’s packed with the excellent nutrients of calcium and vitamin D so you can go ahead and do it, especially if people are looking. 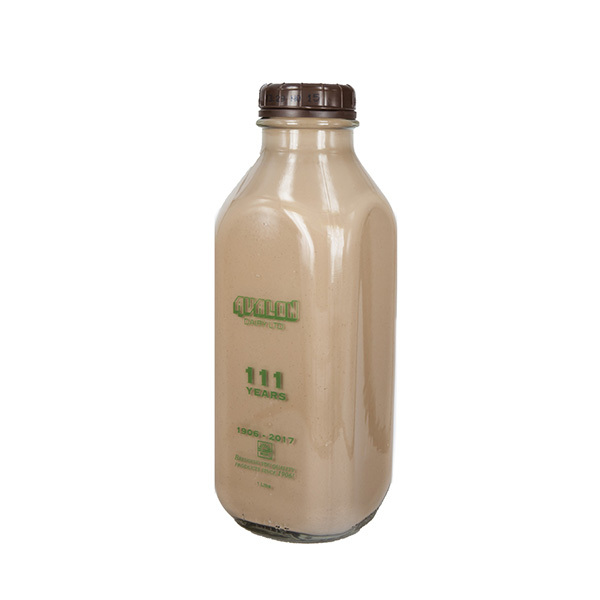 There is nothing like pouring Avalon Chocolate Milk straight out of the glass bottle and drinking it ice-cold! Maybe you know a few tired hearts who need mending? 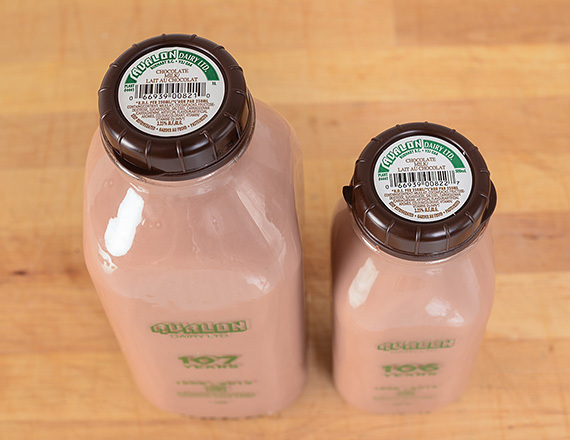 Heat up some chocolate milk for their mug. 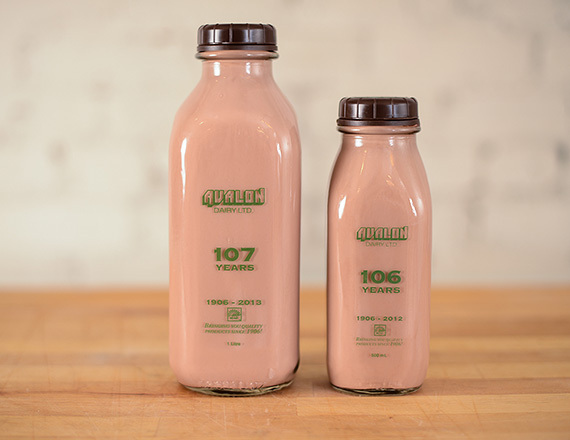 Shake up the lunch bag routine when you add Avalon Chocolate Milk to your regular muffin or cake recipe! Oh what’s that? You have to run because you were called to a board meeting? 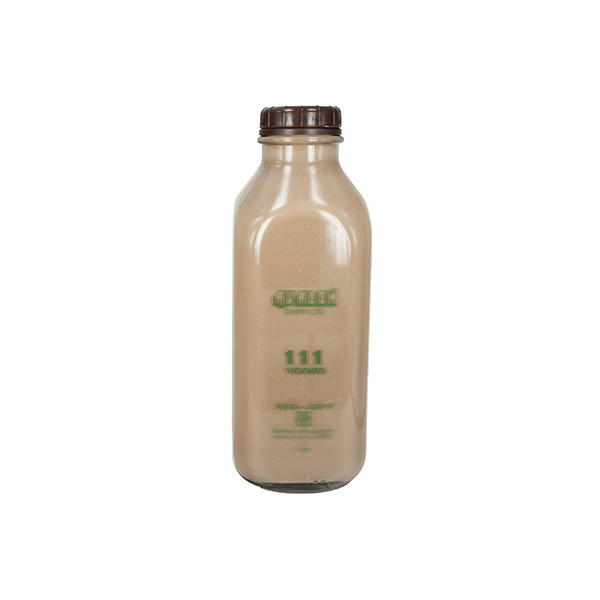 We dare you to keep a straight face when you wash down that case of the Mondays with a creamy Avalon Chocolate Milk cafe mocha!